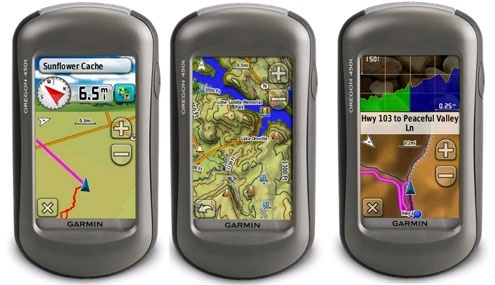 Garmin Edge 800 is my first bike GPS. I have never tried any other GPS for my bicycle, and after having used this one, I’m pretty satisfied with it, and I think it works quite fast and accurately. The thing is that I just needed a cycle computer to be set on my bike, so that it could provide me with the necessary information on speed, time, distance, heart rate, and on many other features, which are so important while riding, in order not to get lost on one’s way. 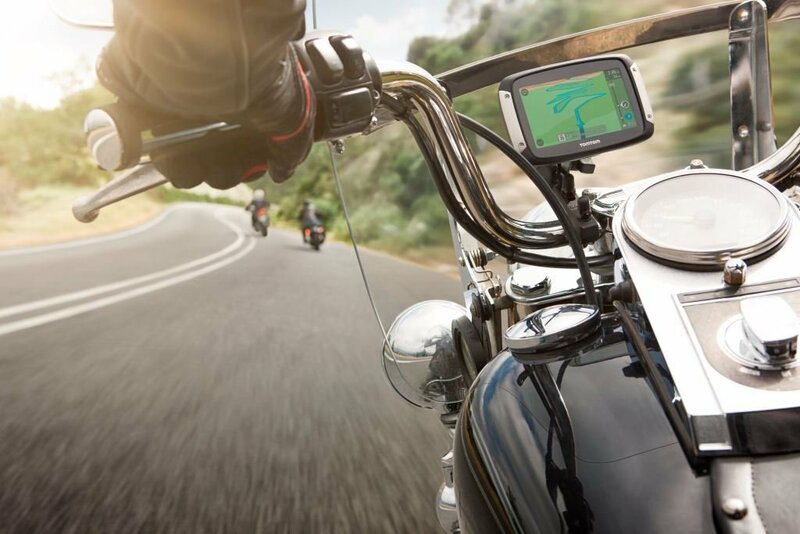 Besides, using such devices helps you to focus more on your riding itself, thus enabling you to discover new interesting and exciting places for you. So, this was just for me because I was trying to find a device that would help me to concentrate on my riding experience. As for the data provided by Garmin Edge 800, these are quite precise and accurate, and the fields of data are easily readable (of course, if you don’t get too many fields on just 1 page). As for the screens, they are adjustable, and it is possible to go through the data or map pages rather quickly. A to me, I prefer the following data pages – the main information page, and the page with data on speed, temperature (but I don’t turn to it regularly). So, you’ll have no difficulty in reading the screen, no matter you do it in the light or in the dark (if it’s dark, the screen is lightened automatically). 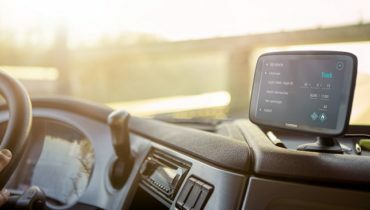 Moreover, the interface is a touch screen, which is, of course, of great comfort and ease even if you’re using wet fingers, and if you’re wearing gloves. As for the maps, they are perfect with no difficulty in reading or data providing. Anyway, if you need to have some secondary roads at your disposal, apart from the main ones, I advise you to purchase the City map that can separately be found on sale. As for me, while biking, I wasn’t trying to get a topographical map since I was already using the mentioned one. Besides, if you wish to be away from highways, you can manage the map due to your needs. Anyway, my GPS has led me to some major roads for a few times since, from the technical point of view, they were not considered as highways in order to be blocked. Of course, your eyes and your mind will always serve you better than the GPS, so no one is advised to follow the GPS without taking the data into consideration. So, be attentive, and don’t rely on the GPS blindly. 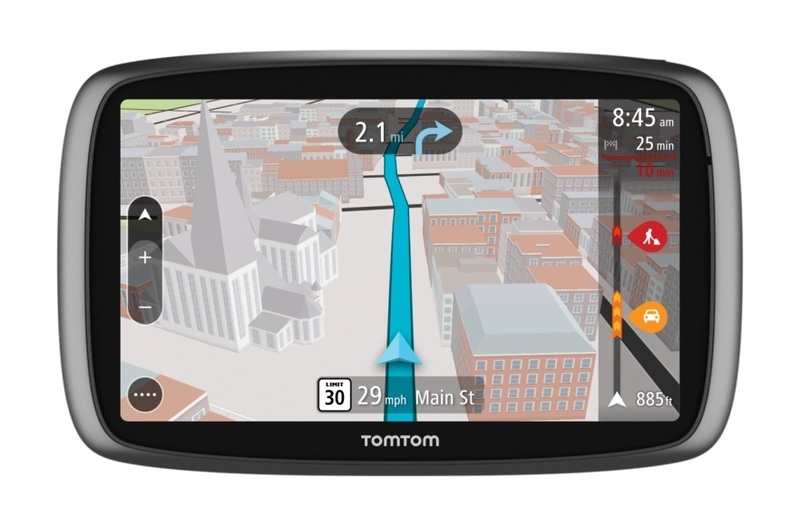 Moreover, unlike many other GPS devices on cars that keep the riders alarmed on upcoming turns, etc., this one is keen to adapt, so don’t trust it for 100%. 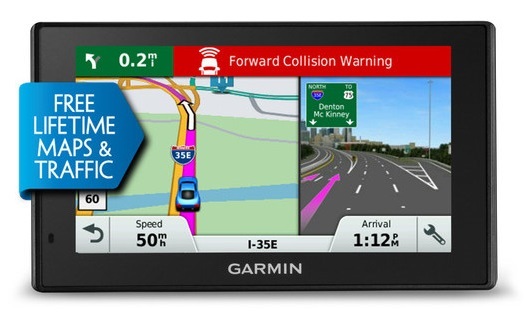 Another important feature not to be overlooked is that you can store your data on your computer via Garmin Connect. So, it enables you to upload all the necessary data to your computer for further analysis, or for viewing your ride on the map, or for downloading rides by other cyclists. I really think that the heart rate monitor is great, and operates quite successfully. For sure, it should be used on a regular basis. 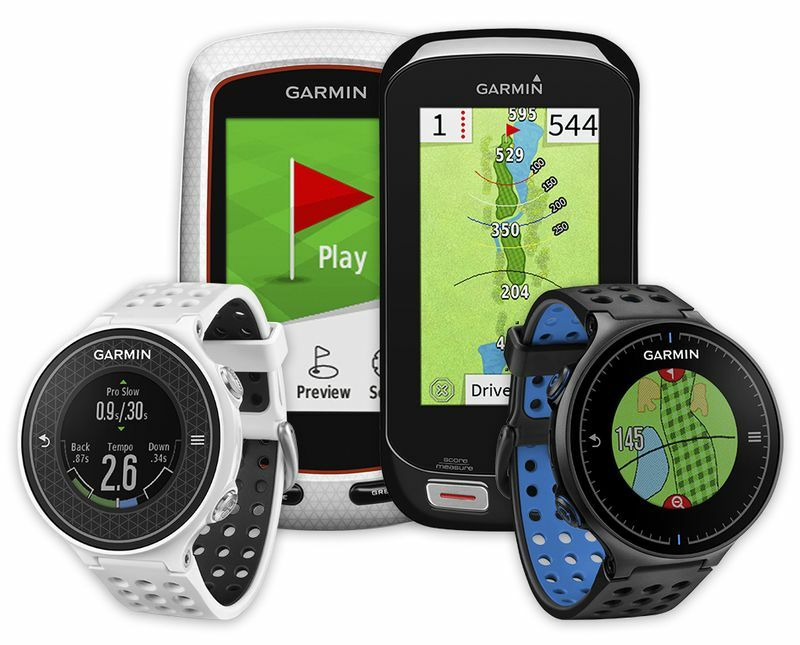 As far as the price is concerned, I think it’s not affordable at all, though I realize that it’s the best product of the line represented by Garmin. 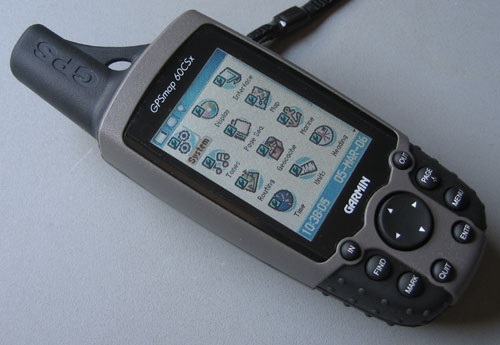 As compared with other GPS units on cars, it doesn’t differ from them so much. Anyway, I don’t intend to keep you from buying this perfect device – I’m happy with my choice, and moreover, even if I had purchased another device at a lower price, I would have changed it for this sooner or later! So, when you put the Garmin Edge 800 into practice, you’ll find so many great features about the device. Never hesitate to purchase the Edge 800 even if you have some doubts whether to buy this one or another one at a lower price. I have used it during riding for 205 miles, and now I think this product is really worth buying. The heart rate monitor operates quite accurately. It is perfectly useful, and provides no discomfort while being worn. In the beginning, I was sure it would be uncomfortable, but sooner it turned out to be just the opposite. As for its batteries, they are quite endurable, but you should take into consideration the weather conditions, and you should also pay attention to the extent of usage of the backlight. Anyway, if you need to charge it, be sure it won’t require much time – it’s fast and simple! Once I happened to get to a backyard because it was shown as a road on the display. Later, I found out that this had happened to other riders as well. 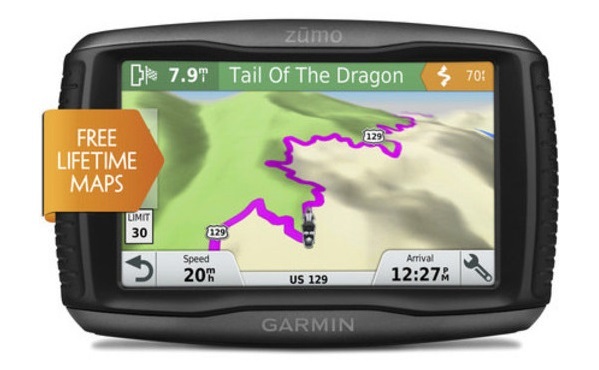 The thing is that Garmin Edge 800 has failed to refresh some parts of its map. It was pretty funny, and , of course, it wasn’t a problem at all!